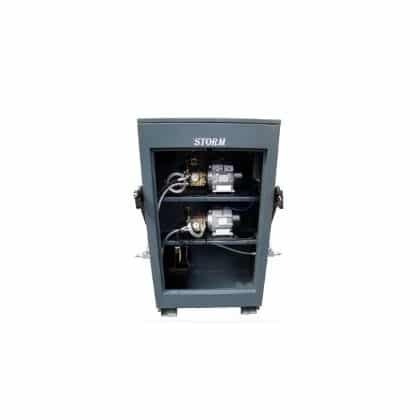 The Storm Twin Cabinet comes with twin pumps for single or dual use and bolts into the floor. 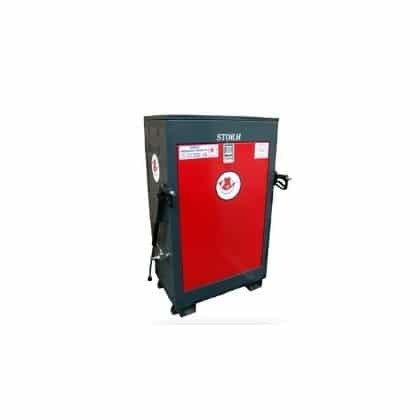 This is a cold water electric machine but has the ability to be used on a hot water ring main with the correct seals fitted and is ideal for workshops, factories and food production areas. 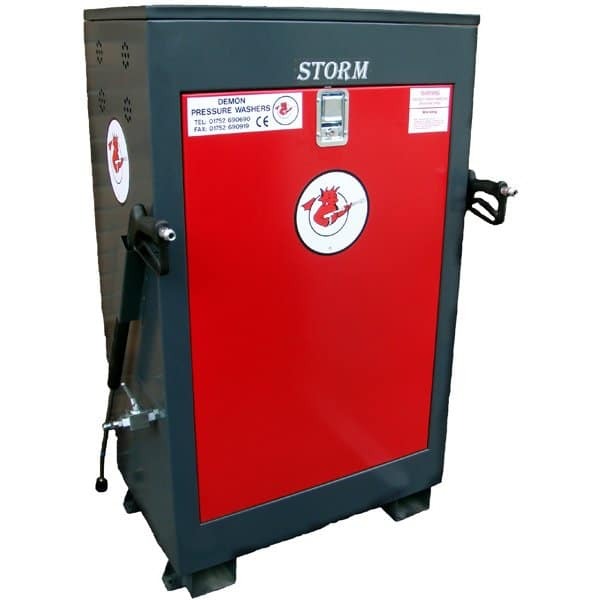 It comes with an 18 litre water tank, standard lance and 9m of hose.